Detroit Executives Association – The Detroit Executives Association (DEA), founded in 1926, is a group of more than 50. Metropolitan Detroit business leaders who meet each week. 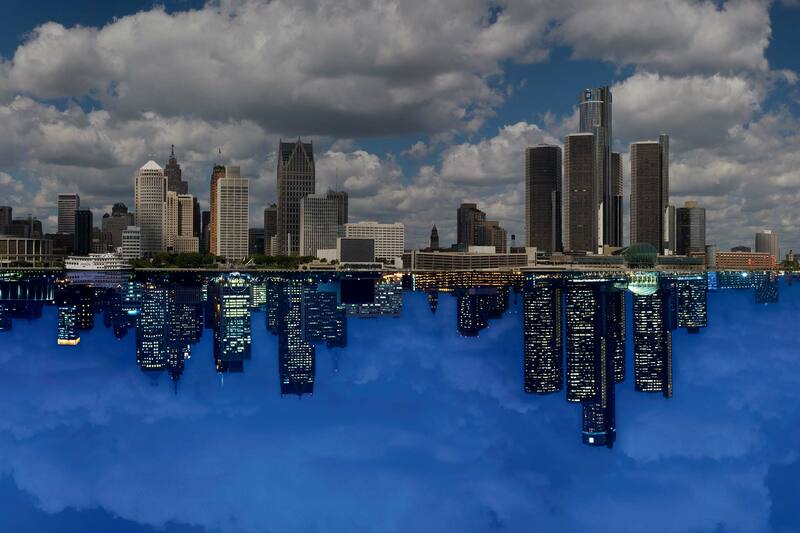 The Detroit Executives Association (DEA), founded in 1926, is a group of more than 40 Metropolitan Detroit business leaders who meet each week primarily to exchange business, leads and information.